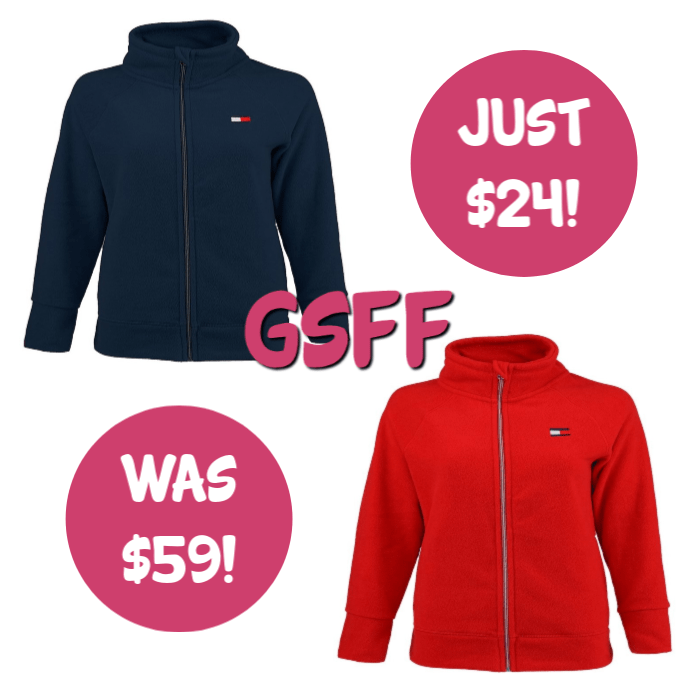 Tommy Hilfiger Women’s Sport Fleece Jacket Just $24! Down From $59! FREE Shipping! Head over to Proozy and get this Tommy Hilfiger Women’s Sport Full Zip Fleece Jacket for just $23.99, down from $59, by using the code PZY2399 upon checkout, PLUS FREE shipping! The Tommy Hilfiger Women’s Sport Full Zip Fleece Jacket is a versatile mid-layer, perfect for layering. On its own, this fleece jacket is a great lightweight top perfect for casual everyday use or for outdoor authentic activities. Made with 100% full polyester. Comes with 2 side hand pockets to store your phone, cash or wallet. Has an embroidered logo on the left chest.